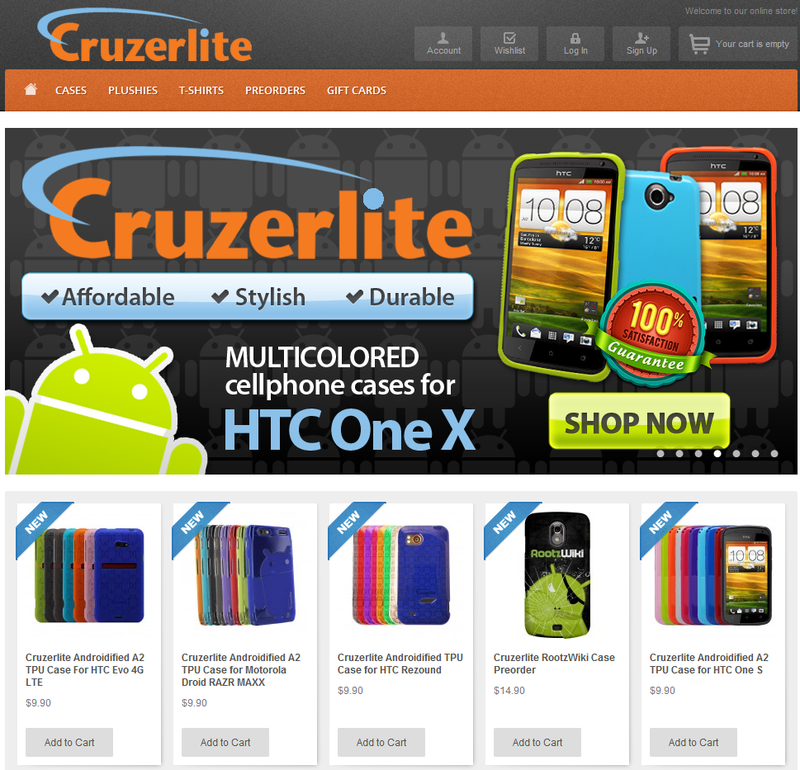 One of my favorite smartphone cases are made by Cruzerlite. 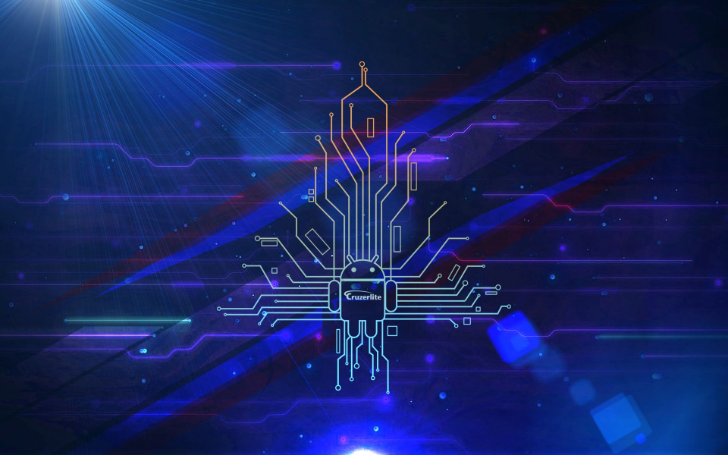 The unique Androidified and Bugdroid Circuit patterns are funky, nerdy, and cool at the same time, while also showing off my passion for Android. It also helps that the cases come in multiple colors and are made from sturdy TPU that withstands numerous falls. If my Instagram memory serves me well, I've had a Cruzerlite for my LG G2, two for my LG G3, one for my Nexus 5X (I had a similar fascination with shoes), and more — not counting the Cruzerlite cases I bought for friends and relatives. 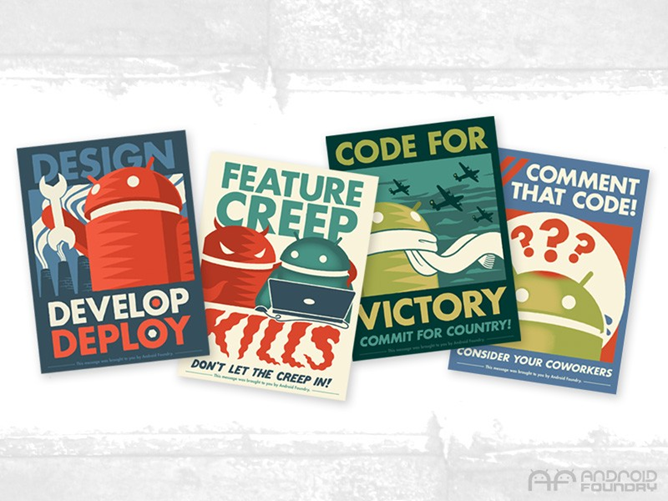 Back in July of this year, we gave four sets of amazing Android Progress Administration Propaganda Prints from Andrew Bell. These throwback-style posters are stylistically designed to replicate those from the 30s and 40s, and they look fantastic. 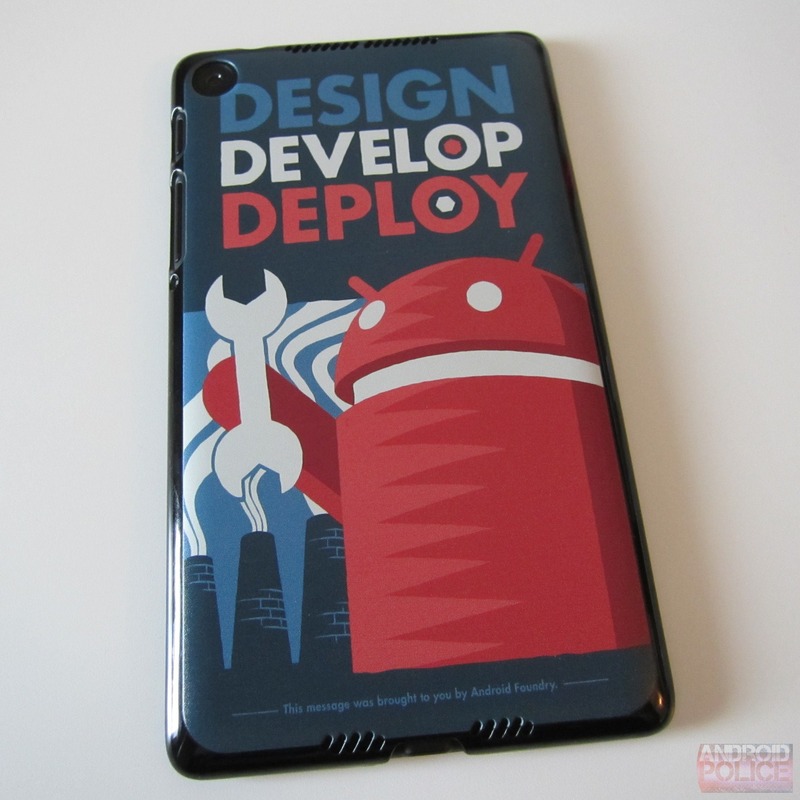 Fast-forward to now and Bell has teamed up with Cruzerlite to bring some of this killer artwork to cases designed for the Nexus 7. I was able to get my hands on a couple back at the Big Android BBQ and, to put it simply, these are some of the best-looking cases I've ever seen. Of course, that's precisely what they're for: looks. Cruzerlite, the company behind the kickass Androidified gel case, has come a long way over the last several months. Instead of just offering a couple of different cases for one or two devices sold exclusively through Amazon, they now offer several cases for over a dozen different devices. To go along with their newly expanded case lineup, they've also launched an all-new website. In fact, their new site is one of the best that we've ever seen for a small company. Seriously - go look at it. 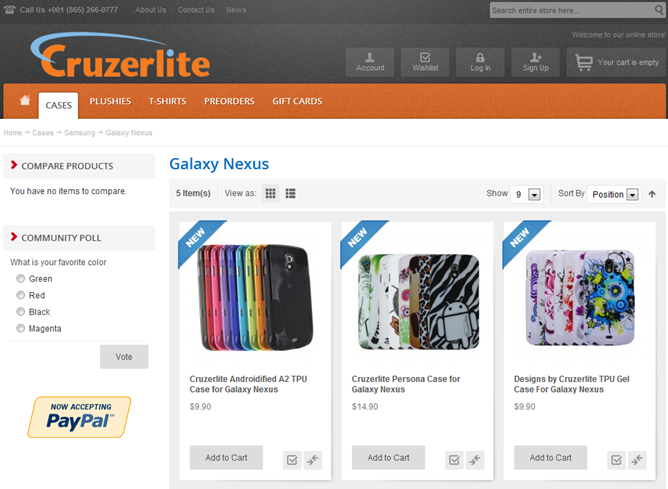 To promote the launch of their new site, we've teamed up with Cruzerlite to offer up a few different prizes to you guys.